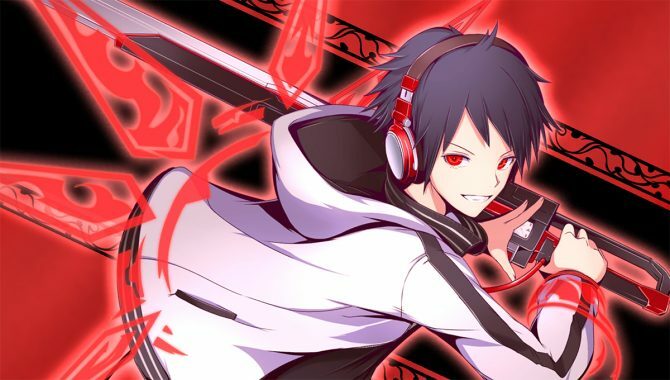 XSEED launched a new trailer for their upcoming action-RPG Akiba's Beat, coming to PlayStation 4 and PlayStation Vita on May 16 in North America and May 19 in Europe. DualShockers asks Akiba's Beat director Kohta Takano about the game's delusions and how they relate to the real world as well as his personal delusions. 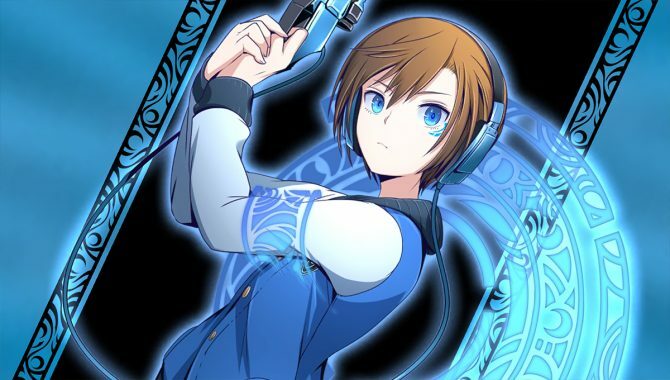 XSEED launched a new trailer for the Acquire developed RPG Akiba's Beat, coming to PlayStation 4 and PlayStation Vita on May 16 in North America and May 19 in Europe. XSEED launched a new trailer for the Aquire developed RPG Akiba's Beat, coming to PlayStation 4 and PlayStation Vita on May 16 in North America and May 19 in Europe. 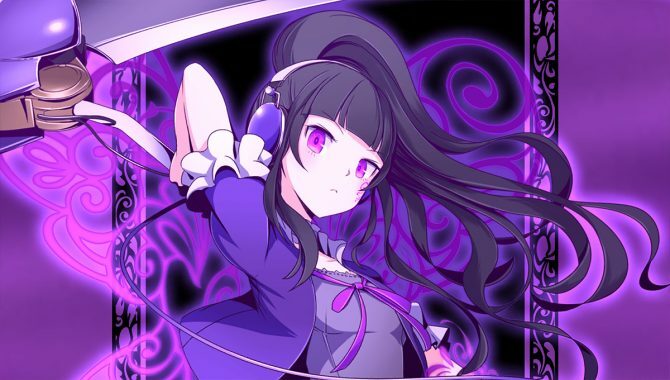 Akiba's Beat comes in May to a PS4 or PS Vita near you. 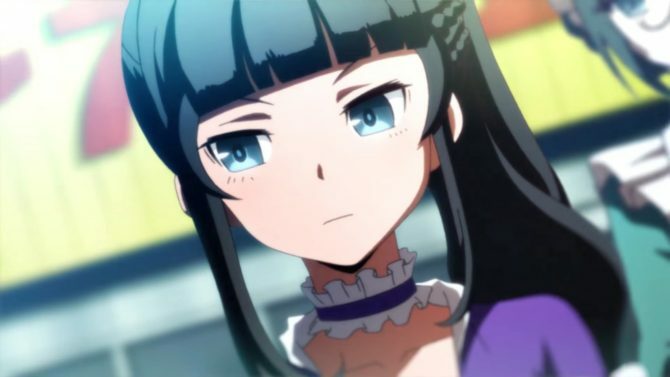 Funimation announced their plans for the English dub of Akiba's Trip: The Animation, premiering January 4 6:00am PT/8:00am CT.
Today Acquire showcased over forty minutes of gameplay of its upcoming JRPG Akiba's Beat, that will be released in Japan on December 15th for PS4 and at a later date for PS Vita. 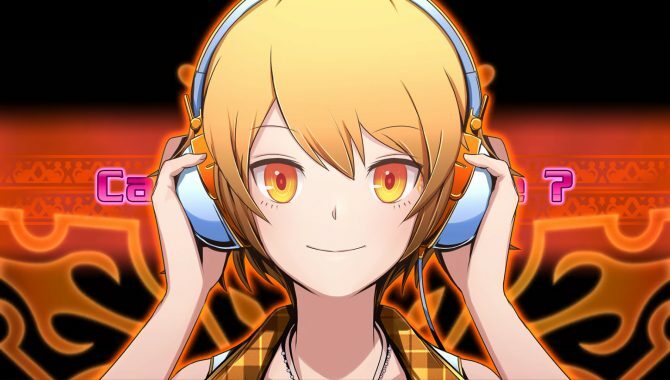 XSEED staff member Tom Lipschultz has updated the official localization blog with more information about the Acquire developed RPG Akiba's Beat, coming to PlayStation 4 and PlayStation Vita in Q1 2017. Today Acquire released a new trailer of Akiba's Beat, that will be released in Japan on December 15th for PS4 and at a later date for PS Vita, while it'll come west in Q1 of next year. 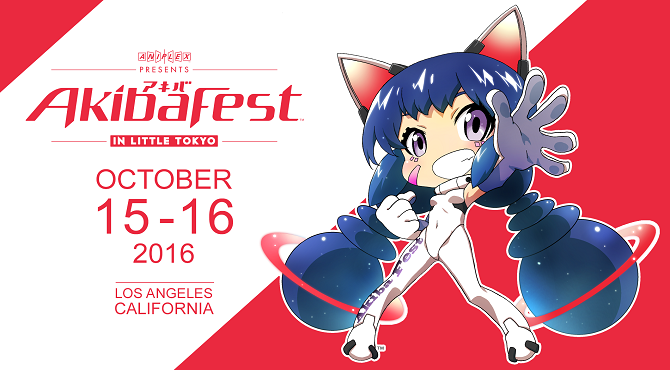 Over the weekend XSEED revealed at Akibafest 2016 that Akiba's Beat will receive a dual audio option when it releases in the West, when it releases on PlayStation 4 and PlayStation Vita in Q1 of 2017. 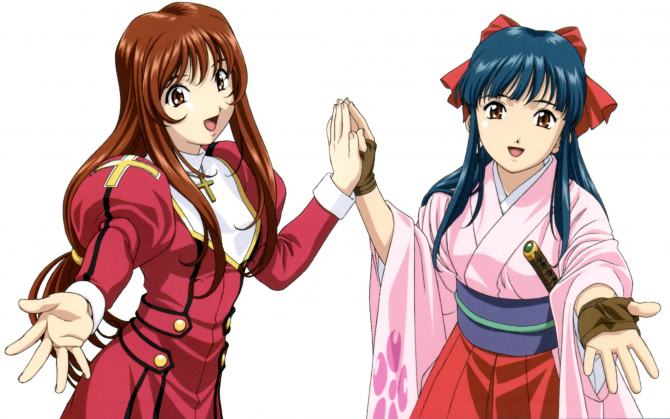 During XSEED's Akiba's Beat panel at Akiba Fest 2016, the publisher announced that the upcoming PlayStation 4 and PlayStatio Vita RPG will have an English dub. 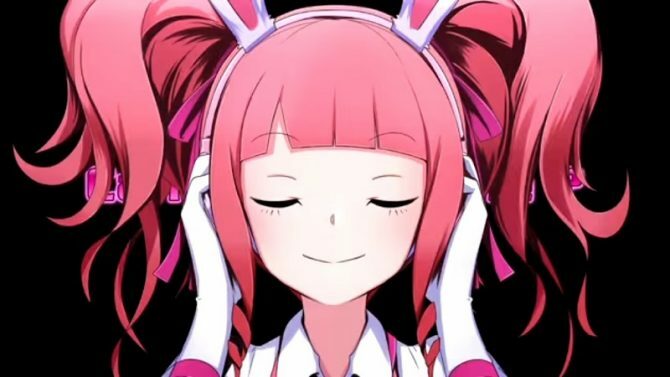 Today Xseed Games released a new trailer of Akiba's Beat, that will release in the west for PS4 and PS Vita in Q1 next year. Following a Western delay statement made during Acquire's Akiba's Beat Tokyo Game Show 2016 panel, DualShockers reached out to Western publisher XSEED to confirm the delay. Today Acquire made two announces about the Japanese release dates of Akiba's Beat, that previously had a "winter" release window for both PS4 and PS Vita. 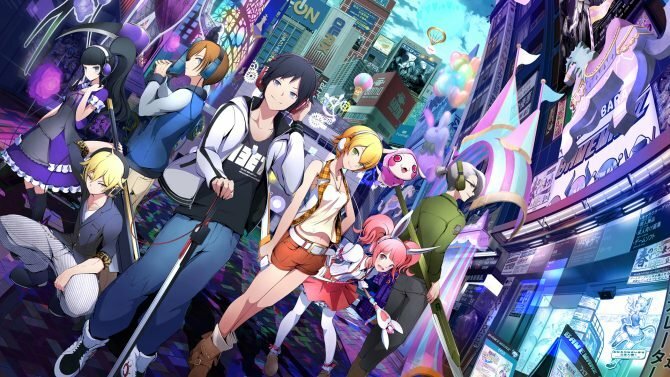 XSEED released a new translated trailer for the upcoming RPG Akiba's Beat, coming PlayStation 4 and PlayStation Vita this Winter in Japan and Q1 2017 in North America. 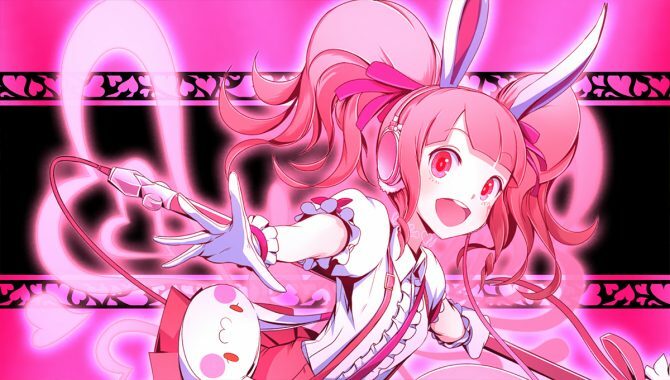 During Tokyo Otaku Mode's panel at Tokyo Game Show 2016, Acquire took the stage to talk about their upcoming otaku RPG Akiba's Beat, coming to PlayStation 4 and PlayStation Vita.